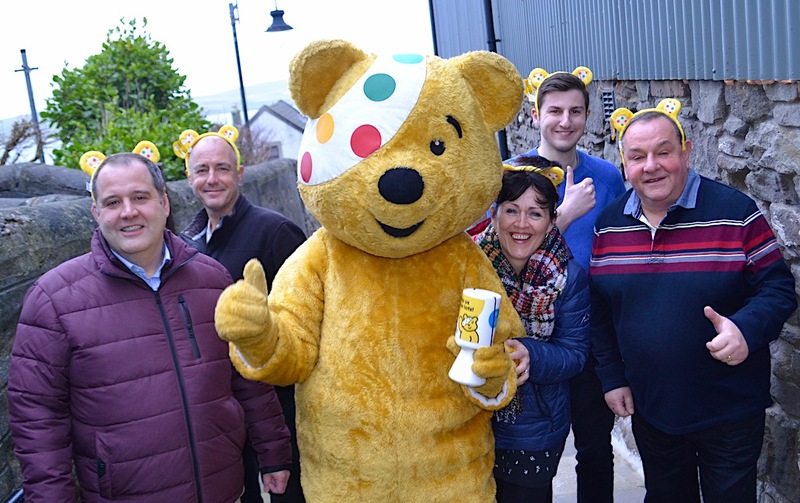 Pudsey and the Radio Shetland team (left to right); John Johnston, Mike Grundon, Jane Moncrieff, Daniel Bennett and Davie Gardner. They helped to raise money for Children in Need. OVER 90 prizes will be up for auction during this year’s BBC Radio Shetland Children In Need fundraiser. Items like travel to the Scottish mainland, a three night stay in a Shetland lighthouse and free Victoria Pier car parking for one year will be up for grabs during the auctions on Friday. 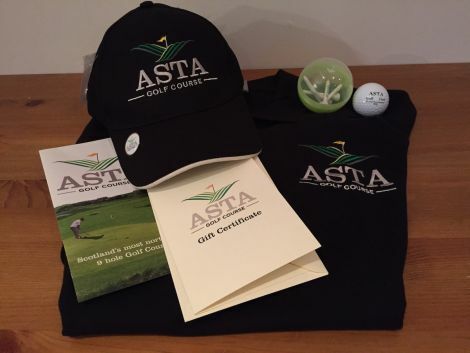 An Asta golf course membership plus merchandise is up for grabs. £23,000 was raised last year for Children In Need in Shetland through the station’s efforts and local fundraising events. Disability Shetland and the local befriending scheme are two examples of Shetland charities which receive funding through Children In Need. BBC Radio Shetland senior producer John Johnston said: “The charity helps out good causes across the country, and the fact that so much money comes back to Shetland is a big motivator for us. 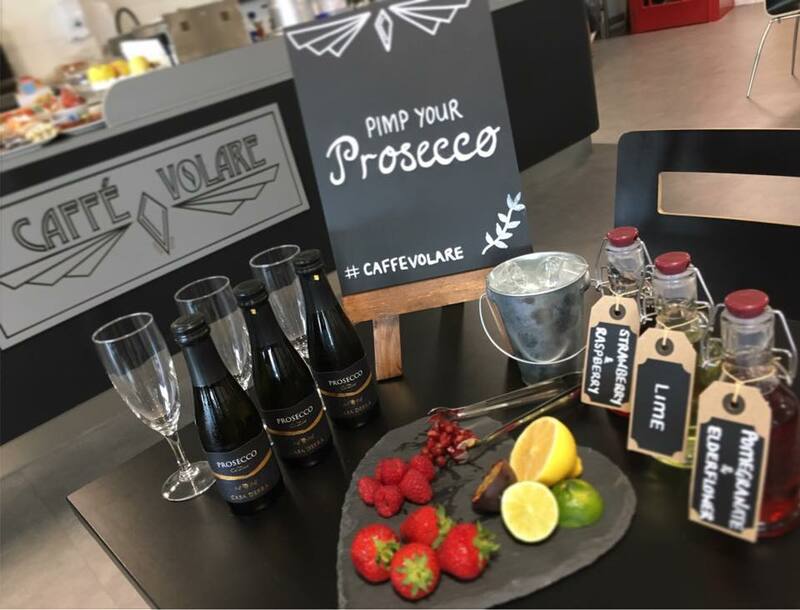 … and there is a Prosecco reception available at Sumburgh airport. Friday’s show will kick off at 6.10pm, with live music due to come from acts like Rack & Ruin, Kansa and Shetland’s young fiddler of the year Emma Leask. A large painting of Spiderman – donated in tribute to the late Stan Lee. KANSA’s brand new album The Rowan Tree – along with two tickets to the album launch in Mareel. A trip for up to six people on the Sullom Voe harbour tugs.